North Clackamas School Board members have voted to place a five-year local option levy on the November ballot that could cost the median homeowner in the district an additional $30 per month if passed. The proposed levy would cost property owners up to $1.63 per $1,000 of assessed property value, and the median cost of the levy to homeowners is calculated based on an assessed value of $221,800. Based upon an analysis of residential properties in the school district, it is estimated that 18 percent of property owners will pay the full rate of $1.63 while 82 percent will pay a rate less than the full amount if the levy passes. The district has a calculator on its website that property owners can utilize to determine their levy amount. If the levy does not pass, NCSD would face an approximately $17 million gap between its estimated expenses and its revenues beginning with the 2019-20 school year. The total amount to be raised by this measure is projected to be $97 million over the five-year period. Expected shortfalls over the next five years could be bridged by laying off up to 170 teachers and shortening the school year by up to 34 days (about 20 percent of the instructional time). School board members would likely consider a combination of school-year shortening and teacher layoffs so the budget cuts wouldn't fall entirely on layoffs or instructional time. 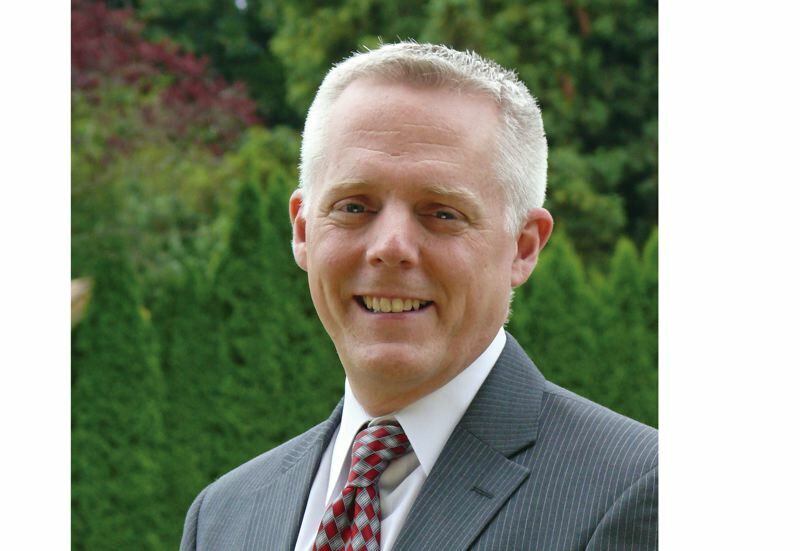 "We're talking some pretty devastating cuts," Superintendent Matt Utterback told the Milwaukie City Council last month. "170 teachers for us, if we were to pull them out of our teaching force, would increase our class sizes by eight to 10 students in every classroom." Since supporting education and workforce development are two objectives of the North Clackamas Chamber, its board members voted Sept. 20 to support the option levy for the health of local students, and to ensure their successful graduation and opportunities for future employment. "It's imperative that we step up to help support the education of our youth. and this type of funding goes straight to the school district to make the much-needed investment in the quality education of our future workforce," said Laura Edmonds, the Chamber's CEO. Over the past 10 years, NCSD has cut 46 school days (including four this school year), eliminated teacher positions, raised class sizes at every level and closed three schools to save money due to funding shortfalls. NCSD officials promise that none of the proposed levy funds would go toward administration or to the state, unlike standard property taxes. Annual audits with public reports and community budget committee oversight would be conducted to ensure levy funds are spent as intended. More information is available at nclack.k12.or.us/levyinfo2018.